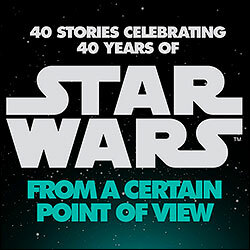 The latest novel, Star Wars: From A Certain Point Of View hits shelves today. 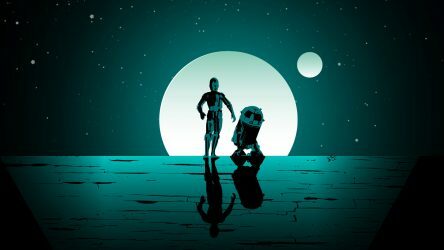 This is our modern canon version of the Star Wars Tales series from the ’90s, featuring 40 stories for 40 years of Star Wars. Run pick this up at your local brick-and-mortar store, or order it on Amazon.